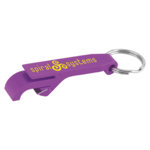 Branded bottle openers branded with your logo to support a company function, social party, drinks campaign or other event. 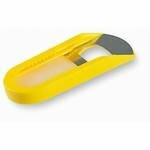 These bottle openers have a super imprint area and are available in many colours and shapes. 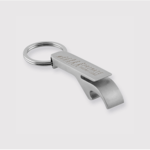 We can also provide custom manufactured bottle openers in the shape of your logo. 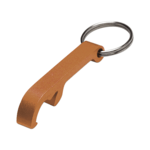 Bottle openers are a useful drinkware promotional item and gadget to give to clients as they always get kept and used. Branded bottles are one of those giveaways that can help to build a brand image at corporate events and private parties. 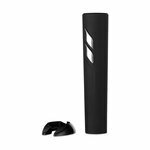 They can also be used as giveaway items as part of a wider marketing campaign. 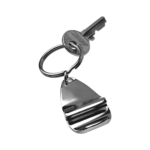 Within our bottle opener collection we have many different types including novelty shapes and bottle opener keyrings. These products are used time and time again and always when someone is looking to open a bottle and have a cold drink. 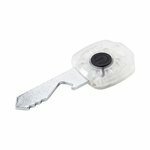 Whulst they may be kept in a drawer when not in use, the bottle opener keyrings provide additional functionality and can take a bunch of keys or be clipped to a belt or apron or some other attachment near a bar. 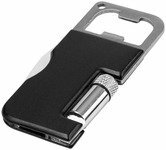 Bottle openers like these are ideal for bars and clubs in the hotel, restaurant and leisure industries and make an ideal giveaway item. Can you colour match bottle openers? 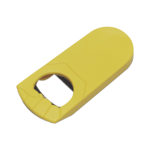 We may be able to colour match or offer a nearest equivalent if you cannot find a bottle opener colour that is either complimentary or in contrast for your logo. Please check the colour options available on each product. If you want Pantone matching to a colour within your logo please let us know the actual Pantone reference and we can check with our supply chain. 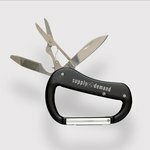 Can you supply a bespoke shaped bottle opener? 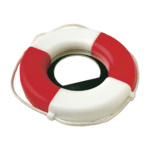 We can provide a bespoke shaped made from your company or brand logo. This will require a bespoke mould and print run and the costs for this will be higher than that of a standard off-the-shelf bottle opener of the types we supply on a regular basis. 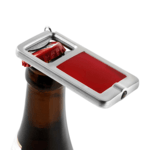 How do you print onto a branded bottle opener? 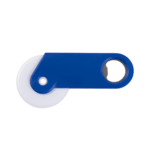 The most common print method onto the body of the bottle opener is a pad or screen print of your logo and imprint. The actual print area size for the bottle opener will be shown on each individual product.